Financial - Protection Products | Mercedes-Benz Kitchener-Waterloo, Inc.
 Not all protection products are available in all provinces, on all vehicles or at all dealers. All products and services of Mercedes-Benz Financial Services and its affiliates are subject to the terms and conditions of the applicable governing agreements. Please contact your authorized Mercedes-Benz dealer for a full list of limitations. *First Class Protection Plan products are available in packages only. Packages are not available for smart vehicles. 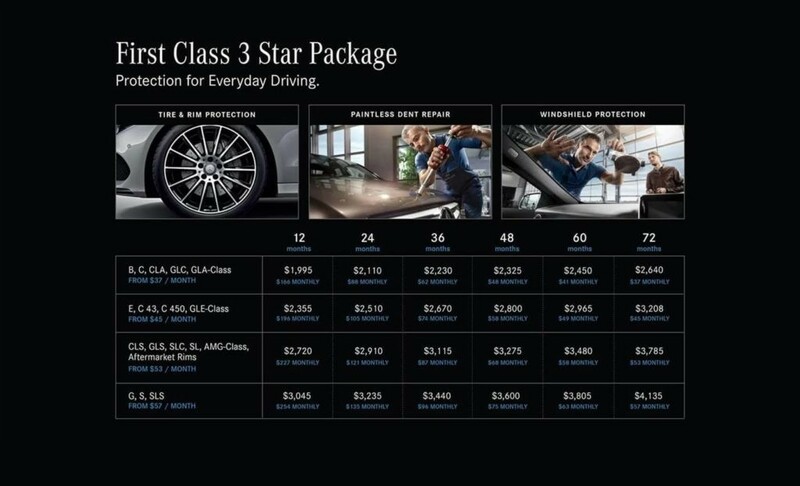 **Only First Class Tire and Rim Protection and First Class Interior and Exterior Protection can be purchased on its own.